We are a new subsidiary of a 19 years old reputable organic company An Organic and Healthy Bakery Central Kitchen Our mission is to become a reputable organic and healthy bakery in the domestic market and ultimately in the international market. Why join us? We are a bakery central kitchen promoting an organic and healthy lifestyle with organic and healthy bread. You are exposed to making organic and healthy bread. Your career advancement is you are able to explore to an international market. There is a Staff Entrepreneur Programme in future to allow staff to be a bakery shop manager or the owner of the bakery shop through Franchising Scheme. 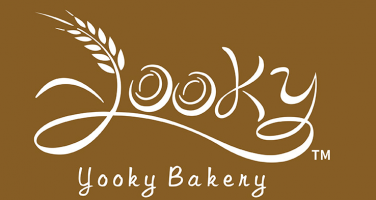 Like Yooky Bakery Sdn. Bhd.